Fans are convinced that Bey is dropping her seventh studio album in the new year. 8. 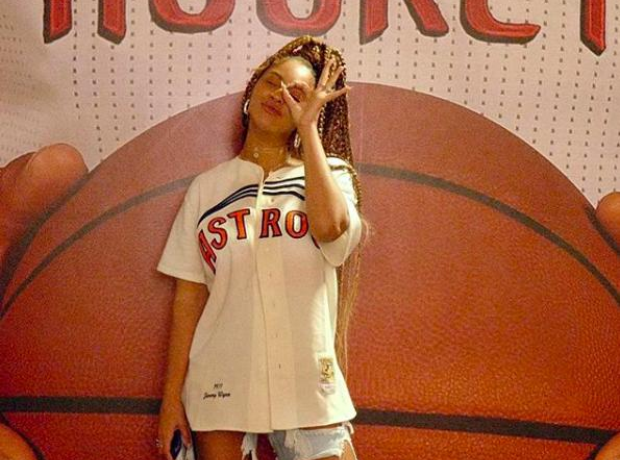 Fans are convinced that Bey is dropping her seventh studio album in the new year.